The cost to reopen the highway is around $100M. 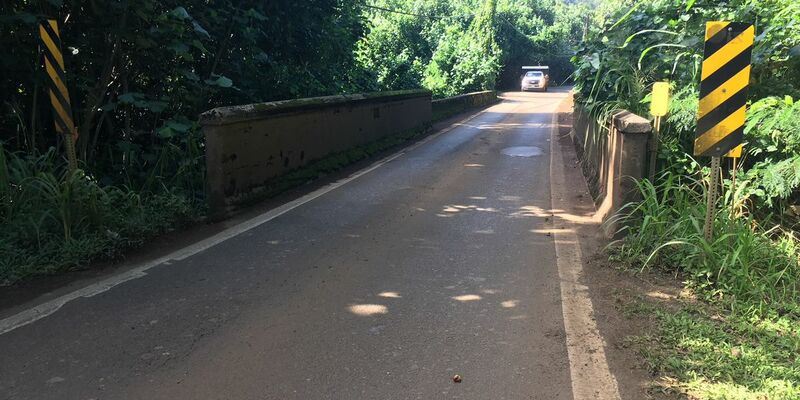 The repairs were expected to be finished this fall, but officials say in order to bring in heavy equipment, they first have to repair the Waioli, Waipa and Waikoko Stream bridges. All of those bridges are more than 100 years old. Repairs to the bridges are expected to be finished in spring of 2019. The total cost to reopen the highway is about $100 million and will mostly be covered by the federal government.